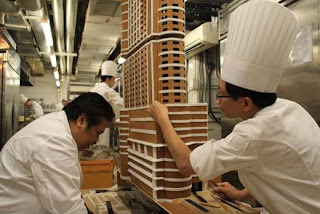 Continuing on the theme of Christmas, after the whimsical Loewe video cheered me up, now comes the Langham Place gingerbread replica hotel which definitely brought a smile to my face. One of my fondest childhood memories is going to the Aberdeen Marina Club every Christmas season to see the life size gingerbread house. In fact, as a kid, I just might have broken some of the icing off to nibble at when adults weren’t looking. At over 100kg in weight, the gingerbread version of the Langham Place is no small feat. It’s 100th the size of the actual hotel and stands at over seven feet high. 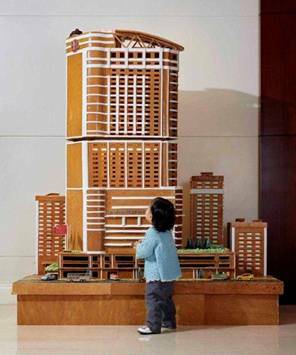 This gingerbread hotel includes all 42 floors, over 700 windows, an identical rooftop swimming pool and can even lights up. How’s that for a cool engineering feat? 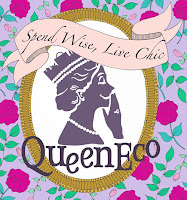 Just wanted to ask if you have a schedule of the shops that will go on sale in HK. I think Ferragamo went on sale starting yesterday. Any idea on Massimo Dutti and other shops? Thanks! If you click on the warehouse sale category, you will see all the sales we've posted up. thanks for reading! OMG I used to be so tempted to break off pieces of that giant gingerbread house at AMC when I was younger too!! @Rachelle haha that I didn't want to do.